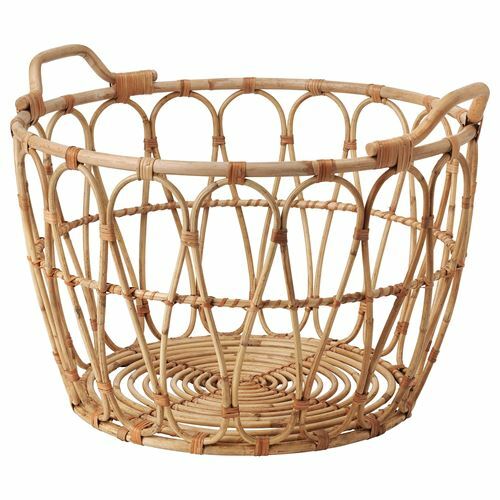 This braided basket has a unique look since each basket is handmade.You can also use the basket in damp areas such as bathrooms.The included plastic feet protect the floor against scratching. You can also use the basket in damp areas such as bathrooms. The included plastic feet protect the floor against scratching.